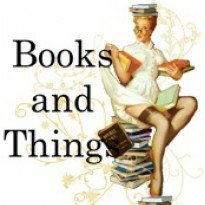 Books and Things Blog Tour and Giveaway! 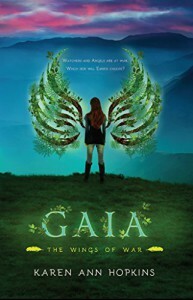 Blog Tour and Giveaway at Books and Things Blog! Go HERE for the post and giveaway!